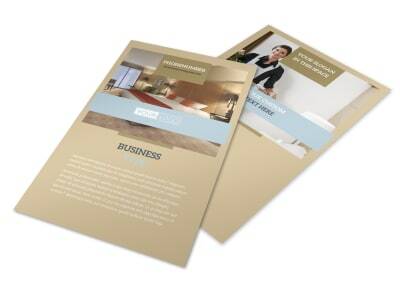 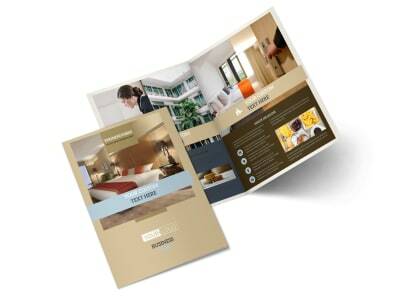 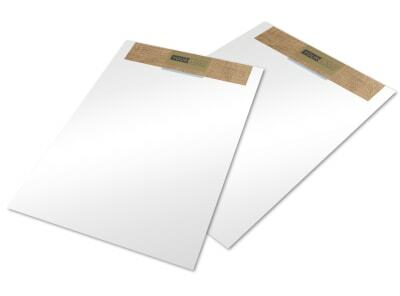 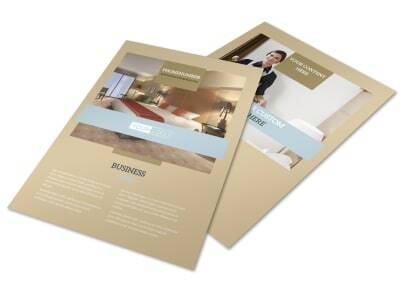 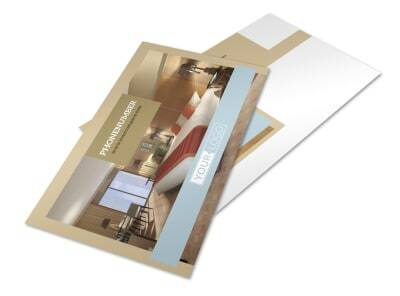 Customize our Hotel Brochure Template and more! 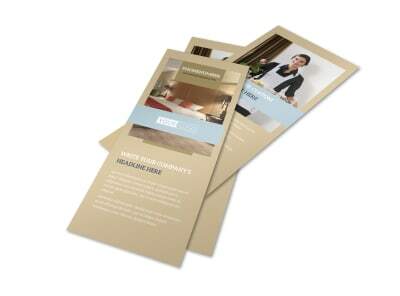 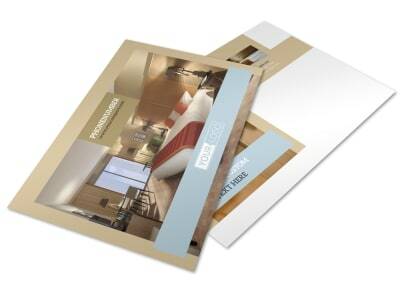 Make sure your “No Vacancies” sign gets plenty of use when you market your hotel properties with hotel brochures. 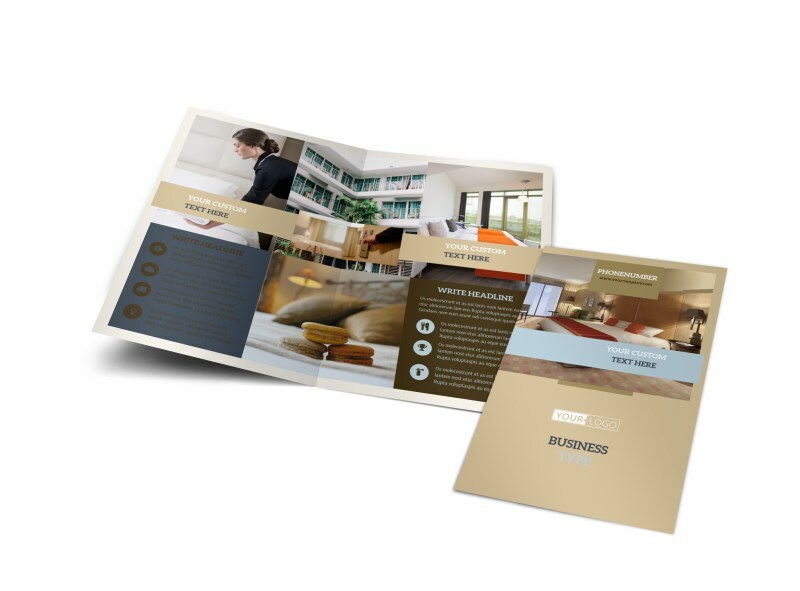 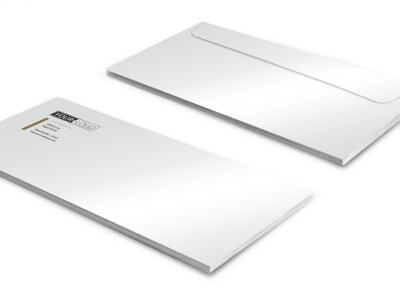 Select a beautiful template from our inventory, choose a bifold or trifold layout, and then customize your brochure to include photos of your suites and rooms, details about area attractions, and any special offers or promotions. 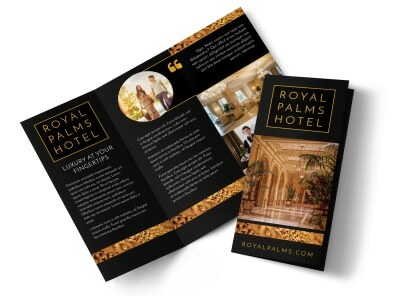 Start the fun and simple design process today.